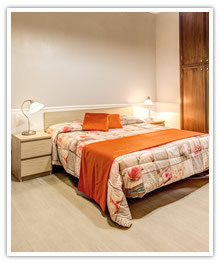 The Hotel & Residence Magnolia Rome offers both a traditional hotel room experience in addition to self-catering family apartments. In total, we offer 55 rooms and apartments and each of them has been pain-stakingly prepared to ensure that guests enjoy every comfort. Once you are completely satisfied, visit our Reservations facility to make your booking immediately and by so-doing enjoy the best possible prices and free Wi-Fi for your stay. The hotel also boasts a 24 hour reception to help guests whenever they need assistance and the staff here are attentive, friendly, highly trained and multi-lingual. 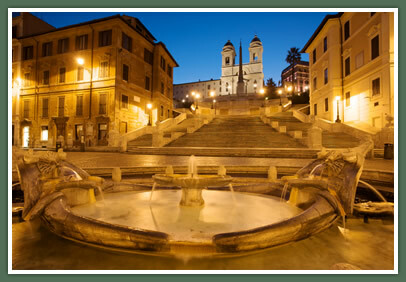 With a tennis court and free parking available for guest use too, the Hotel & Residence Magnolia Rome is the perfect haven for those wishing to visit the Eternal City. 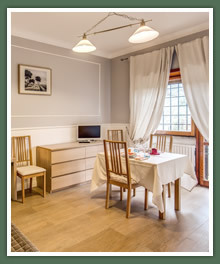 Take a look at our Photo Gallery or our professional Video Tour sections for a more visual representation of the accommodation that awaits you here at the Hotel & Residence Magnolia Rome.